Some years have been easier to get out to the racetrack than others. 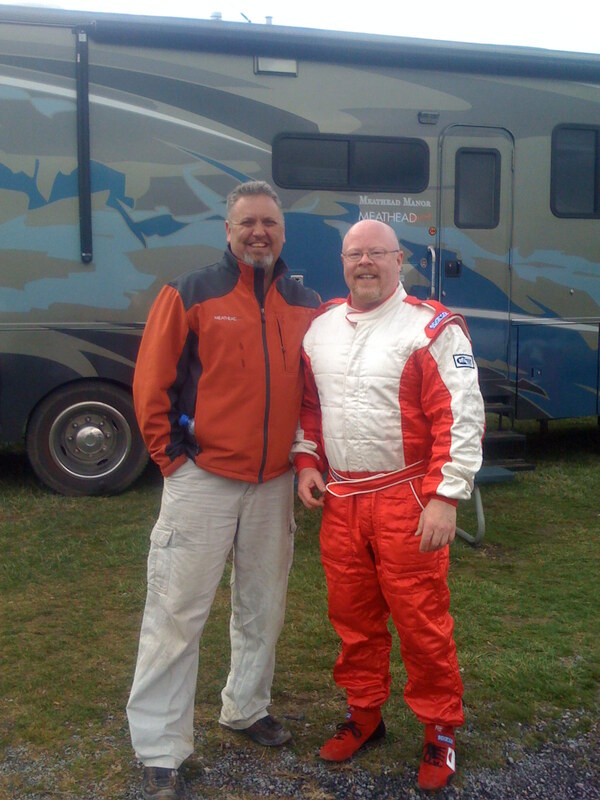 As I prepare for the 2009 season with the SCCA, I began to realize this year might be a bit challenging. When I moved to AOL back in January of 2007, I had the best intentions of moving from Novice to Regional member in the SCCA. Somewhere between January and the end of the year my job took over… AOL asked me to add the Technologies division to my then current responsibilities and it was December before I knew it. 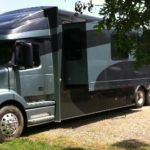 So there were no trips to the racetrack for me in 2007. While I did make it out to the racetrack at Summit Point twice, an AMG driving event in the Poconos, and the dragstrip once in 2008, I can see 2009 may begin to parallel 2007. This year started out with a bit of a bang as the head of the Products business unit moved on to be the digital head of Univision. Much of his responsibilities moved over to me. This week the head of our International division decided to leave the company and I was tapped to add the EU and Asia Search business to my US Search responsibilities. Additionally the EU publishing tech groups and 1,500 person Indian development center in Bangalore will now report to me. I started 2007 with a great trip to Bangalore and it now makes sense that I plan a trip there again in 2009 to spend some more time with the staff. So it is time to break out the race schedules and coordinate the 19 hour flights to and from Bangalore along with some quality time with the folks there. Hopefully I can stop by and see the Search staff in Ireland as well on the way there. 38 hours of flights in one week – before you get any work done on the ground… That requires “work / race” balance. 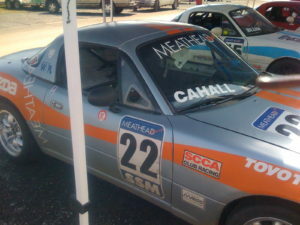 2009 should represent the next step for me in the SCCA Racing program. 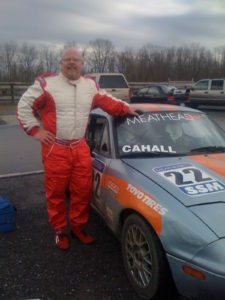 I am a member of the Washington DC Region of the SCCA and have my Novice Racing License. 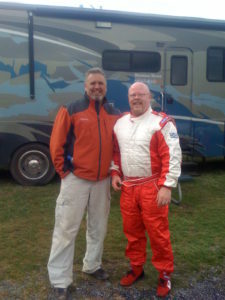 I obtained my Novice license after taking training up in Kent, WA at the ProFormance Racing School at Pacific Raceways. Other than a quick trip to the dragstrip, most of my recent race practice has been out of Summit Point Raceway in West Virginia. To move on to my Regional license, I need to compete in two regional races in 2009. 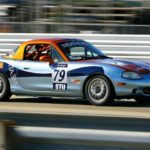 There is a series of races called MARRS (Mid-Atlantic Road Racing Series) that are held in the DC region each year. 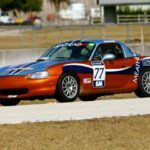 I have modified my 2001 Z06 Corvette to comply with the SCCA GCR (General Competition Rules) and will compete in the Touring Category Specification (TCS) T1 class. This class allows mostly stock cars to compete with some safety upgrades such as: seats, harness, fire extinguisher, etc. The main issue I have faced is getting good seats that will fit into my Z06 Corvette. I wanted to keep the stock belts in addition to adding in the required 5-point harness. 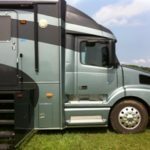 This caused quite a bit of additional complexity due to the very tight space between the doors and the transmission hump. After a couple of expensive trips to Tony’s Corvettes in Gaithersburg, MD, I decided to attempt to complete the rest of the problem on my own. After determining that the Sparco XL and standard Sparco seats are too wide, I have gone with a pair of Corbeau FX1 Pro seats. I have seen these in a couple of other Corvettes with the standard belts still installed. I will attempt to document this semi-arduous process as I undertake it. The seats have arrived as seen below.